We are excited to announce Stronger Together! The women of Carroll Middle School, Dawson Middle School and Carroll (S)HS will partner up for a team building activity. 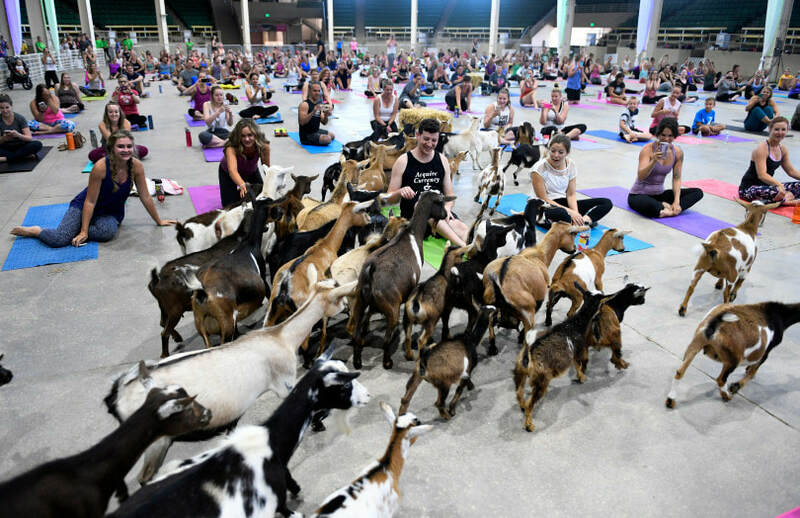 This year we will participate in Goat Yoga at Carroll Middle School! High School singers will partner will Intermediate/Middle School singers! Please bring money for lunch. Payment is due Friday, January 25th. If you have any questions, please see your director. We look forward to seeing ALL men participate in this event!! !